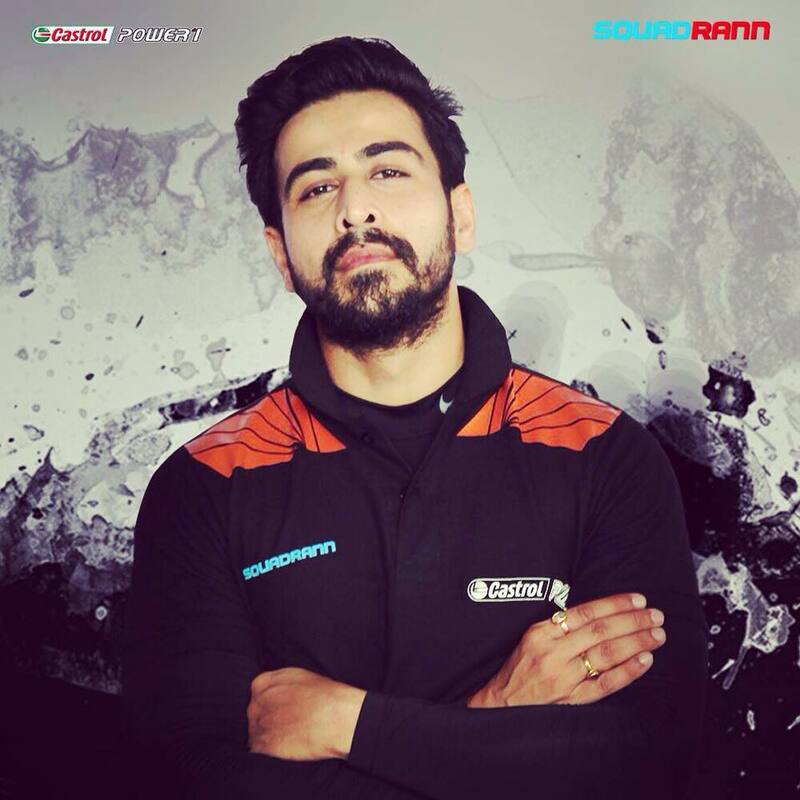 Dishank Arora is one of the best actor known for for his best work in Bollywood film and TV serial. He was born in 27th October 1985 at New Delhi. Dishank Arora got his popularity from TV serial "Love Ne Mila Di Jodi" Where he portrayed the role of "Varun Saxena". Dishank Arora also worked in movies like "MIssing on Week End(2016)". Lates News : Dishank Aroral will look in Star Bharat Upcoming "Jiji Maa" where he will lead role.